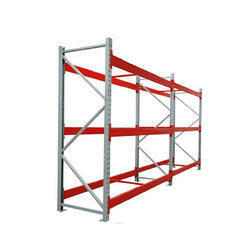 We are one of the renowned manufacturers of Heavy Duty Beam Rack that are high in demand. 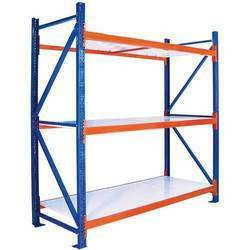 Widely acknowledged for easy assembling and NIL maintenance, these racks are available in different sizes and dimensions as per the requirement of client. 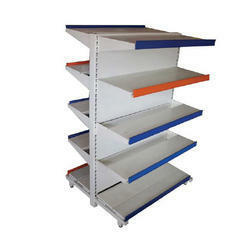 We offer XLR-7003 Heavy Duty Rack to our clients. We offer XLR-7004 Heavy Duty Rack to our clients. 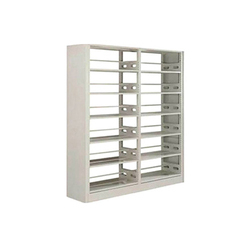 We offer XLR-7006 Heavy Duty Rack to our clients.